• Grow e-mail programs against specific OPS and unit goals, and regularly report on those metrics. • Represent Email marketing in business meetings, including MBR and pre-WBR. • Responsible for report development, including Email marketing MBR. 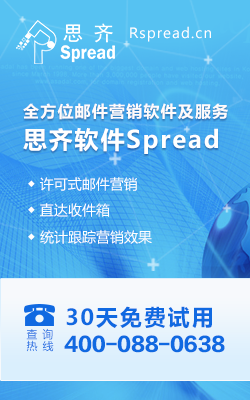 • Analyze, plan, execute and continuously improve the China mass mail program. • Provide strategic and tactical leadership to email users in the China retail teams. • Project – manage the roll out of technical enhancements to company’s email platform. • Monitor the performance of automated email programs in China and escalate any performance issues appropriately. • A thorough understanding of how email marketing program works. • Demonstrated skills in managing complex processes with multiple business owners, making trade-offs against business priorities. • Passion for metrics and quantitative analysis, and ability to turn analysis into actionable programs. • Strong drive for execution and delivering results. • Technology: basic HTML, SQL, and Unix skills are a must. • Demonstrated ability to work with global technology and business teams. • English language skills required.